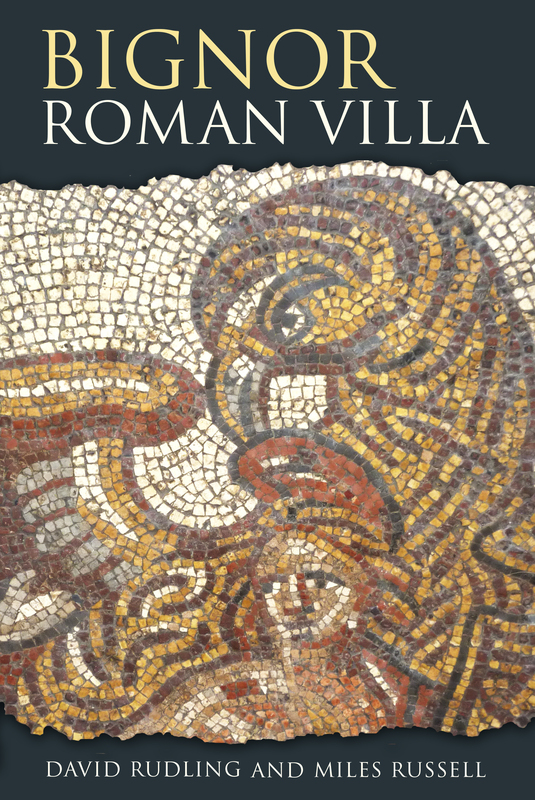 David has recently co-authored Bignor Roman Villa with Miles Russell (published 2015) in which they explore what is known about the Villa since it was discovered 200 years ago, and what questions remain to be answered. David carried out excavations at the Villa from 1985 to 1988, and from 1990 to 2000. Entry: (including tea/coffee) for members is £3/£2 for concessions. Non-members are very welcome at £4/£3 for concessions.